Your investment in your wedding film is an investment in your memories. Booking a wedding film allows you to experience moments that you were too preoccupied to notice on the day or never would have witnessed otherwise. Not only does it capture those individual snapshots like photography does, it brings them to life with motion and sound. Imagine hearing the words “I will” as they tremble from your lips with excitement. Picture seeing that moment just before your partner begins to smile. How the eyes sparkle and the mouth gently curves upwards. It’s also the moments when you’re off having your photos taken where your parents a lovingly talking to each other or your niece is happily collecting all the fallen confetti. It’s these moments that we aim to collect for you. Our preferred approach is a team of three people, filming all day to deliver our signature Feature Film with documentary edits (Ceremony, Speeches and First Dance) and at least one wedding film trailer – either Teaser or Theatrical. Whilst we do have a base fee of £2750 we don’t have a set range of collections because every wedding is unique and feel they should be treated as such. 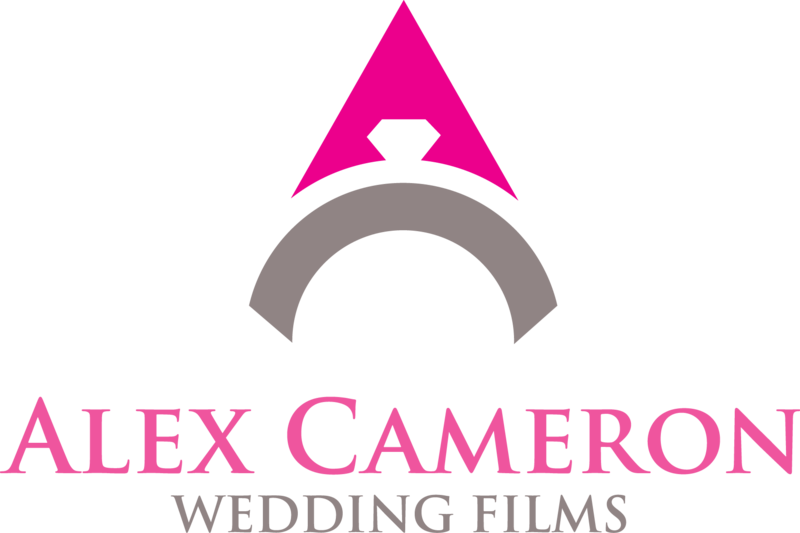 Once we have had further consultation with you about the wedding and the film you want, we will prepare a bespoke wedding film proposal with specifically prepared collections for you to choose from. Typically, our clients on average invest around £4500 to £5000 on their wedding memories. We only take 6 weddings each year as we feel this ensures we remain fresh, inspired and excited about filming your wedding day. We are currently fully booked for 2017 but are accepting bookings for 2018. For more information on our pricing or to begin the process of speaking with us about your wedding then please complete our enquiry form. Our team can be with each of you whilst also capturing guests. Meaning that your day can flow naturally without delay. Rather than having to compromise a shot of one of you, we can ensure that you both get your moment in the spotlight. With more than two cinematographers, you need not worry that illness, injury or accident will affect your wedding.